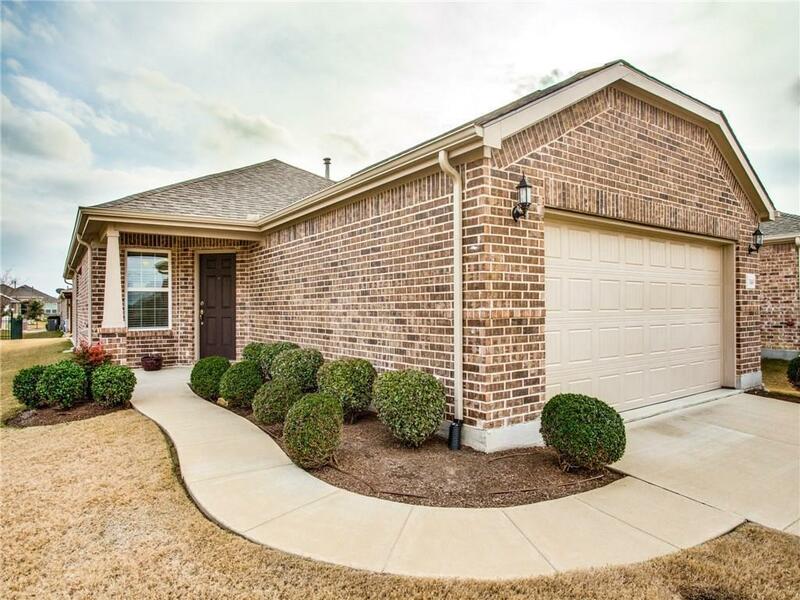 Enjoy the Frisco Lakes Lifestyle in this charming Steel Creek floor plan! 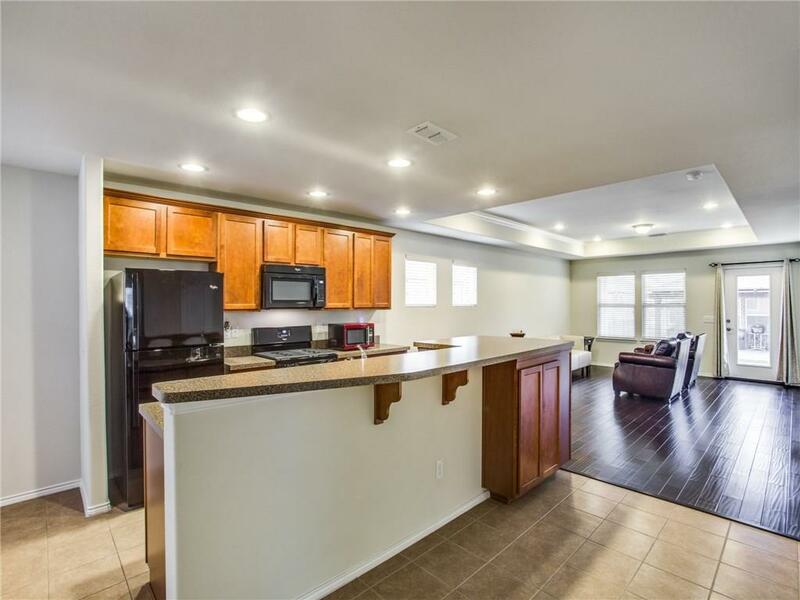 Ideal for entertaining, the open floor plan boasts plenty of dining space, a morning room, breakfast bar, & dining-great room combination. 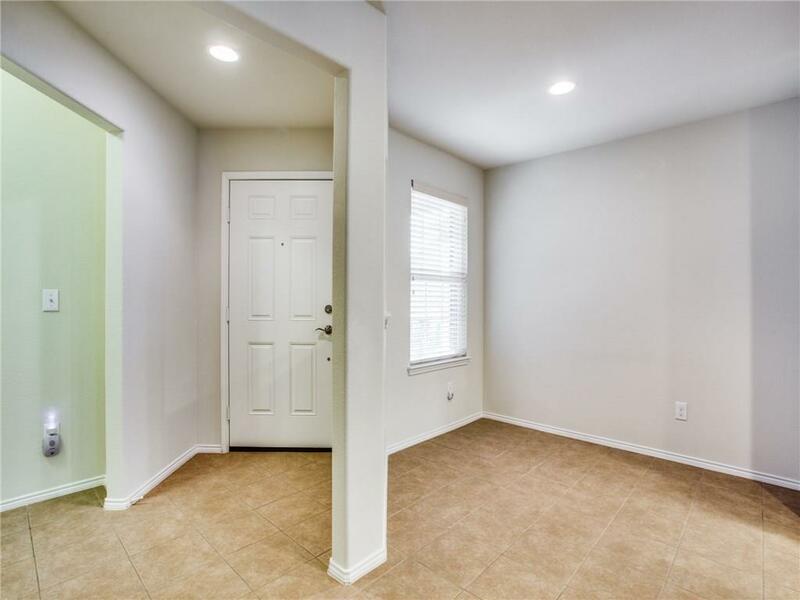 The centrally located kitchen has easy-to-clean ceramic tile floors. The great room boasts hardwoods, & the bedrooms stay quiet with comfortable carpeting. You'll love the natural light, & the chic modern recessed lighting is enhanced by the dramatic trey ceiling in the great room. 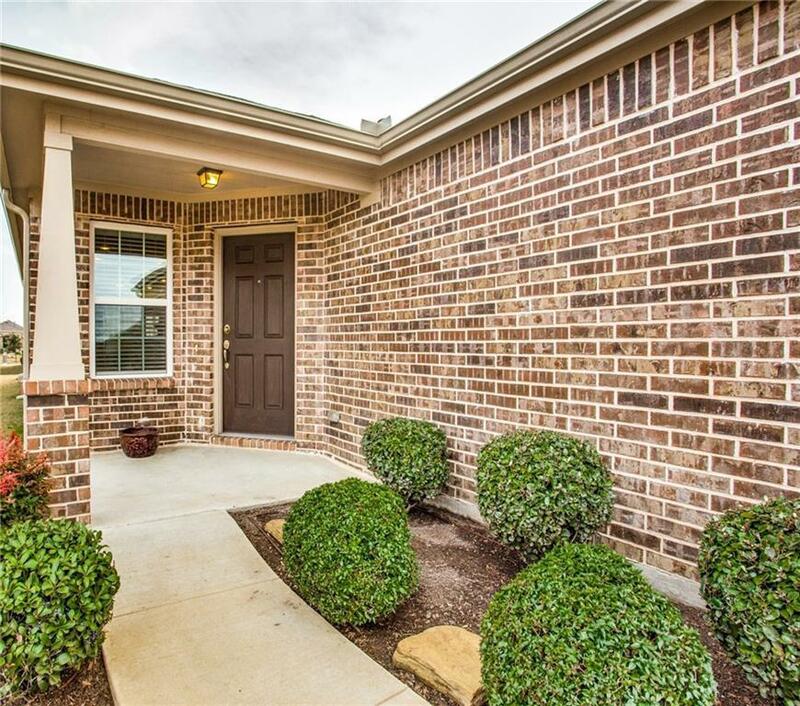 Master bath has dual sinks, plus a beautifully glassed-in shower, & walk-in master closet. The split bedroom plan offers privacy for overnight guests, along with a full bath. Roof replaced in 2017. ZERO-FEE loan available! Offered by Betty Mckean of Keller Williams Realty Dpr.